I had my breast cancer surgery in June last year. I had a lumpectomy to remove what was left of the tumour in my right breast after chemotherapy. Before my surgery, I did a panicked shopping trip to the lingerie section of M&S for suitable bras for after my operation. I went on my own, I chose two bras as quickly as I could, tried them on for size, paid and left. It wasn’t a great experience – not through the fault of M&S or the staff at all, but rather I felt it was a chore I had to tick off the list before I went into hospital. I didn’t consider what it might feel like to wear a bra again after my surgery. I didn’t think what type of material would be nice against my skin, or what type of material would be anti-bacterial and anti-odour. All I wanted was a bra without wires, and I knew that this was more than likely going to mean I would be sacrificing the chance of buying any pretty bras. My hospital provided very little guidance as to what bras to purchase (I think they may have said to get a good supportive sports bra). This may have been because my surgery was a lumpectomy and not a mastectomy. Perhaps if there are any readers out there who were provided guidance by their surgical teams, you might leave a comment below on what information they shared. I also had no idea that, after surgery, I would be encouraged to wear a bra again as quickly as possible, and to wear it 24/7 to help provide the surgery area with support while the wound healed. In those first days after my surgery I remember one of my surgical team encouraging me to ‘put my bra on’, that it ‘would make me feel better’. I remember thinking, really? It sounded like the very last thing I wanted to do when I was in so much pain. But, they were right, and as soon as I put my bra on, I started to feel better. 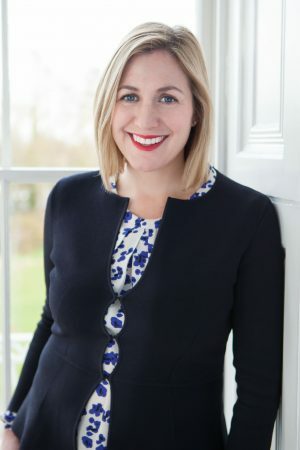 Recently in my research for Happy Magazine I came across a company called THEYA Healthcare, and after getting in touch with their CEO & Founder, Ciara Donlon, I’ve been blown away by their dedication and commitment to what they do. I only wish I had heard about them before my own surgery. Here is Ciara’s story. The idea for THEYA Healthcare came about in 2012, when Ciara was running her own successful lingerie shop in Dublin. Breast cancer survivors regularly came in looking for post surgery bras but she was unable to find a product that really met their needs. 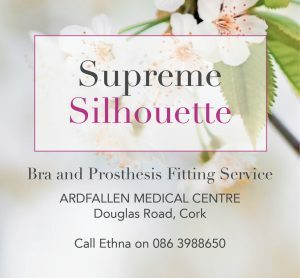 Seeing the amount of distress this caused these women, who were already going through such a difficult time, Ciara decided to see if she could create a post breast surgery bra that put their needs first. 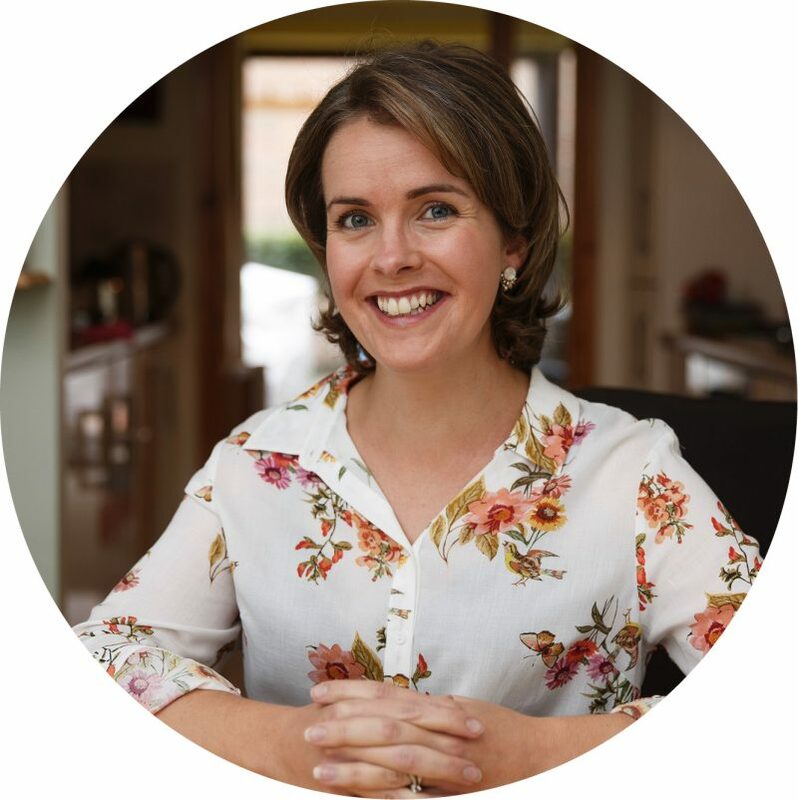 With the input of 80 breast cancer survivors in Ireland and the UK, as well as advice from healthcare professionals, Ciara developed an innovative range of post-surgery lingerie. The bras and briefs are ideal for women who have undergone any type of breast, thoracic, pelvic or abdominal surgery. They are also a perfect choice for women who are receiving chemotherapy or radiotherapy. The range, which is made from a unique bamboo mix fabric, promotes healing, offers exceptional comfort and functionality, and looks beautiful. Ciara chose THEYA, the name of a Hindu Goddess of power, to honour the strength of the women who inspired the brand. The plight of these women is one particularly close to Ciara’s heart as her grandmother, Rose, the inspiration for the company’s logo, underwent a double mastectomy during her breast cancer treatment. Today, THEYA Healthcare recognises that its unique fabric and design process has potential to help many more people. As well as extending its post-surgery range of lingerie, it plans to develop further ranges which will have a positive impact on health and wellbeing around the world. The unique bamboo fabric mix used in the THEYA Healthcare range has been tested by University College Dublin’s School of Engineering and proven to have properties that support healing. The fabric is bacteriostatic, meaning that it prevents the growth of the bacteria most commonly found in surgical site infections. It is 97% resistant to the growth of gram negative bacteria (Pseudomonas fluorescens) and 93% resistant to the growth of gram positive bacteria (Staphylococcus epidermidis). By comparison 100% cotton offers 0% resistance. The antibacterial nature of the fabric means that it will stay fresher for longer. This is especially important if you are in the post surgery phase and need to wear a bra 24/7 or if you are experiencing hot flushes due to therapy induced menopause. The fabric is 59% more absorbent than 100% cotton and 36% more absorbent than a leading competitor’s post-surgery bra. This means it will keep you drier and more comfortable. This is especially important to those undergoing hormone treatments for breast cancer as these can cause hot flushes and excessive perspiration. The fabric has 19% better horizontal wicking than 100% cotton and 118% better than a leading competitor’s post surgery bra, so it will help keep you cool and comfortable. In testing, even of a double layer of fabric, as is present in the THEYA Healthcare post surgery bras, our bamboo mix fabric achieved the maximum rating of breathability, so it will not make you perspire. If you’d like to find out even more, you can download a summary of the results of THEYA Healthcare’s clinical study into the impact of the THEYA Healthcare Post-Surgery Range on women in the post-operative period following a newly diagnosed breast cancer here. Following surgery to the breast or chest area, you will require a bra that is super soft and comfortable. THEYA Healthcare’s post-surgery bras are designed to assist your recovery. They are particularly suited to breast surgery including lumpectomy, mastectomy and breast reconstruction, as well as any kind of thoracic surgery. THEYA Healthcare created this range in conjunction with breast cancer survivors. The bras have no tags, wires or elastics and are made from an incredibly soft bamboo derived viscose so they offer a very comfortable experience post surgery. The anti-bacterial properties of the fabric, together with its breathability and superior wicking capacity make it ideal to support the healing process. The THEYA Healthcare post-surgery range is specially designed to assist your recovery after many types of cosmetic surgery including breast augmentations, breast reductions, breast lifts, abdominoplasty, labiaplasty and vaginoplasty. THEYA Healthcare’s garments are made from an incredibly soft bamboo derived viscose which has proven healing properties. It is anti-bacterial, breathable and capable of drawing moisture away from the skin faster than 100% cotton. 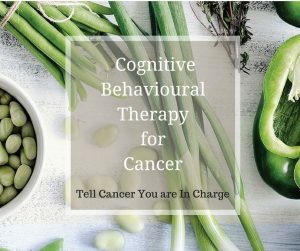 If you are undergoing radiotherapy to the chest or pelvic area, you may experience redness, swelling, dryness, itching, blistering or peeling of the skin. You will need underwear that is kind to your skin, helps to keep you cool and dry and does not aggravate any irritation. THEYA Healthcare’s product range are manufactured from an incredibly soft bamboo based viscose, which has proven healing properties. It is anti-bacterial, breathable and capable of drawing moisture away from the skin faster than 100% cotton. The garments are also seam, tag and wire free which means they will not rub or irritate the skin. Depending on the type of abdominal or pelvic surgery you are undergoing, your surgeon may recommend a garment with or without abdominal support. The Petal Pelvic Support Brief offers gentle support to the abdomen without compression. It is perfect for use after abdominal surgery, post-partum, caesarean section, hysterectomy, hernia, and abdominoplasty. The Rose Comfort Short is ideal for procedures where no abdominal support is required. In particular, for pelvic surgeries or procedures where the incision wound is in the groin area such as angioplasty, the seamless longer leg of the Rose will help reduce irritation. Having received remarkably positive feedback about their garments from patients with skin conditions, THEYA Healthcare began investigating how their range can benefit patients with conditions such as eczema, psoriasis, ichthyosis and epidermolysis bullosa (EB), as well as those with sensory conditions such as autism who can be intolerant to certain types of clothing or textures. Their initial findings are very encouraging. Their garments are manufactured from an incredibly soft bamboo based viscose, which has proven healing properties. It is anti-bacterial, breathable and capable of drawing moisture away from the skin faster than 100% cotton. The garments are also seam, tag and wire free which means they will not rub or irritate the skin. Next week, we will be posting about what to look for in a post-surgery bra, with help from THEYA Healthcare, so please keep an eye out for that. If you are interested in purchasing from the THEYA Healthcare range, visit their website here for more details and to buy online, or find a list of their local stockists here. 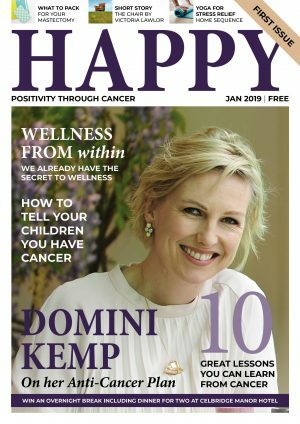 THEYA Healthcare are proudly supporting the first issue of Happy Magazine next month. Great review! Bra choice after surgery should never be underestimated. Theya bras are made especially for cancer tumor surgery, I wore one and highly recommend them. Thanks Clare, this is Ciara from Theya Healthcare. So delighted that you were happy with our bra’s for your post op journey. We do our best to make sure we make ladies feel comfortable and feminine after their surgery.